The Country Inn & Suites, Marquette, MI helps you feel more at home with thoughtful amenities like a coffeemaker and free Wi-Fi in each of our 84 rooms and suites. Brew yourself a fresh cup of coffee, and skim the headlines of a free weekday newspaper while you get ready to meet with colleagues in our conference space. After work, use the microwave to pop some popcorn while you flip through DirecTV’s channel lineup. Perfect for single guests or friends traveling together, this room offers plenty of space to spread out. 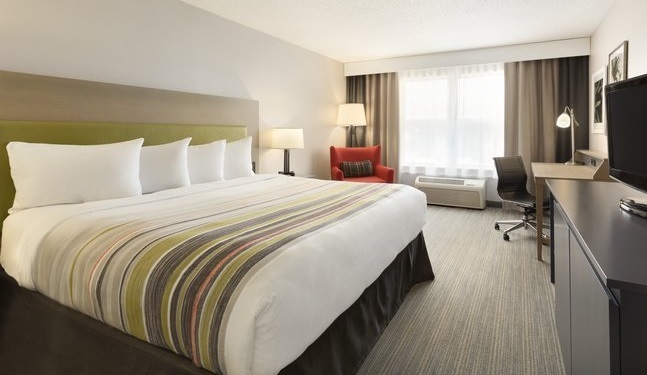 Perfect for business travelers, our Executive King Rooms give you plenty of room to spread out, including a seating area for guests. 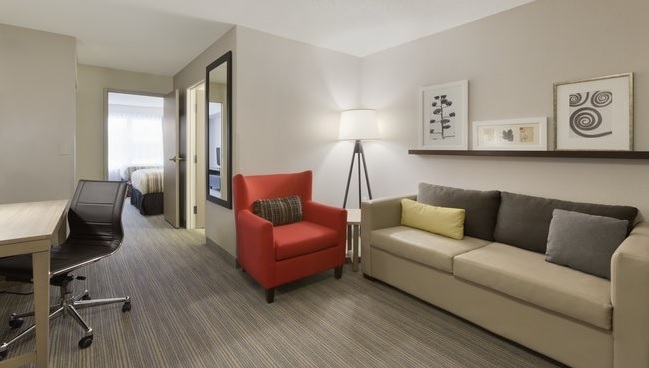 For a comfortable sofa and a spacious floor plan, book one of our Studio Suites. Traveling with family? This suite lets parents enjoy the privacy of their own bedroom while kids watch TV in the separate living room. 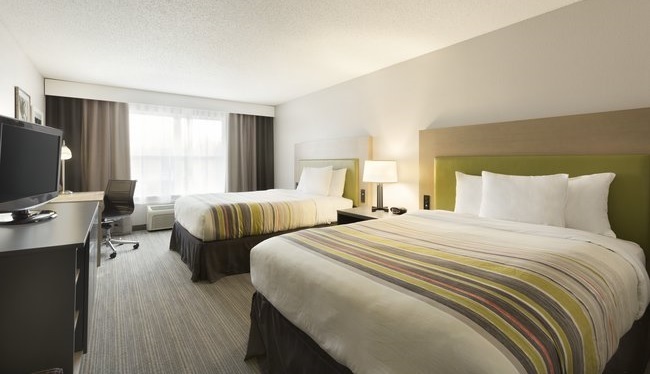 A nice space for a large family or group, our Extended-stay Suite enables you to fix your own meals and rest up after a busy day. Ideal for special occasions and romantic weekends, the Whirlpool Suite is an oasis of relaxation. 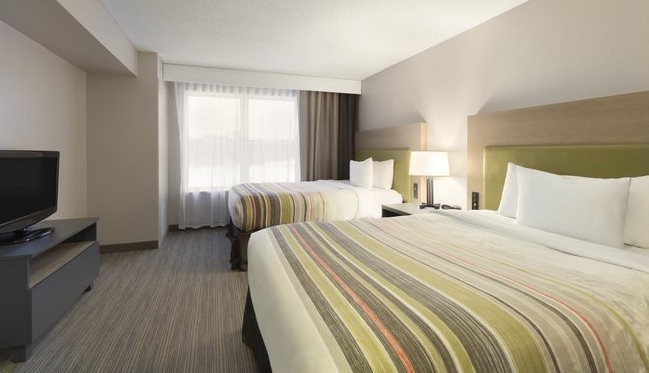 Choose our Accessible Whirlpool Suite to take advantage of an inviting whirlpool, a king bed and a seating area. These suites can also be connected to an adjoining room.